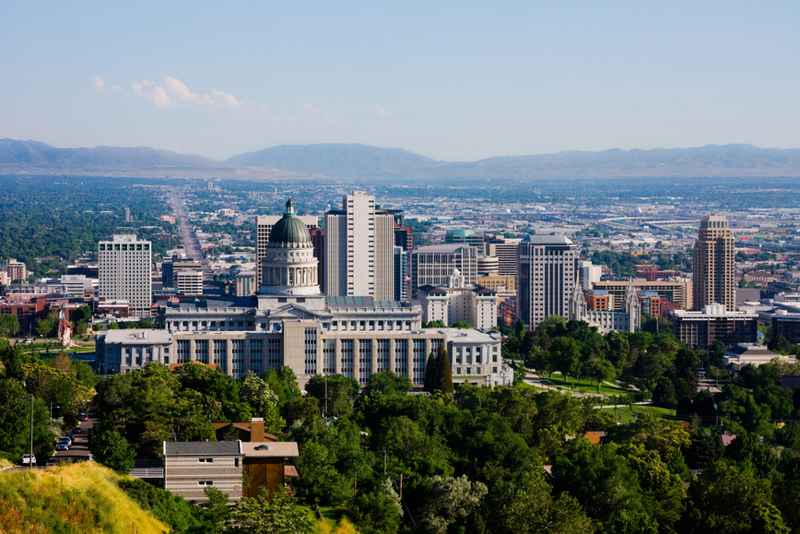 Salt Lake City is one of a kind, and features the benefits of large international cities while maintaining a comfortable local culture. We have visitors from around the world who visit Salt Lake for a variety of reasons, and new businesses and residents have flocked to Salt Lake City in recent decades to follow the economic progress that we’ve enjoyed. Salt Lake City was founded by pioneers in 1847 and through hard work it became a highly functioning valley with agriculture, industry, and trade. As a focal point of the Church of Jesus Christ of Latter Day Saints, Salt Lake City attracted immigrants from all over the world as it continues to do today. In recent years the attraction has grown to include those associated with the tech boom (the Wasatch Front, including Salt Lake City, is affectionately known as “Silicon Slopes” in the tech/startup community), outdoor enthusiasts and ski bunnies,One feature of Salt Lake City that has attracted so many is the diversity of business and residence. You can find any major national businesses downtown, flanked by unique small businesses you won’t find anywhere else. There are urban apartments and condos, and just streets away there are vintage townhomes and gorgeous new houses. Salt Lake City is a city in constant evolution. New structures are always going up, older areas being revitalized, but always maintaining the integrity that makes Salt Lake City entirely unique. 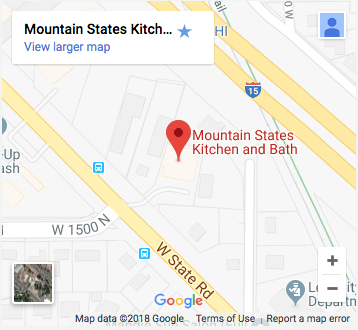 Mountain States Kitchen & Bath has been serving Salt Lake City throughout all its modern changes. 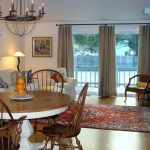 New construction, remodeling ancient kitchens, remodeling drab bathrooms, or refurbishing the charming Avenue houses – Mountain States Kitchen & Bath can do it all. 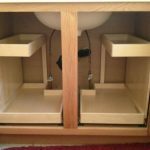 Whether you need custom cabinets to make the most of your small downtown apartment, a bathroom update for your home, or you’re starting a new business and need the absolute best for your company – you can trust a local company that understands exactly why you choose to live and do business in Salt Lake City.Contact Mountain States Kitchen & Bath today to get the local experience that will make all the difference for your home. They’re a name you can trust, delivering the best in kitchen and bathroom cabinetry with efficiency and affordability.